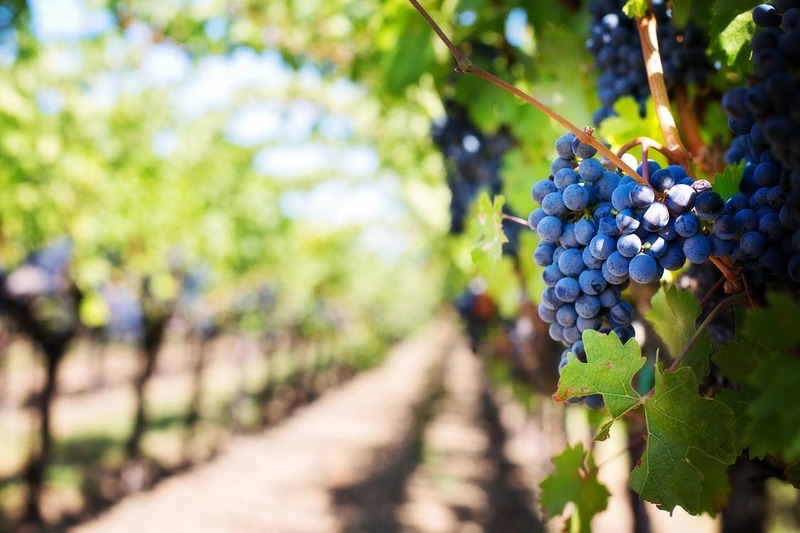 Book Your Stay At Our Hotel Near Holland Marsh Winery! 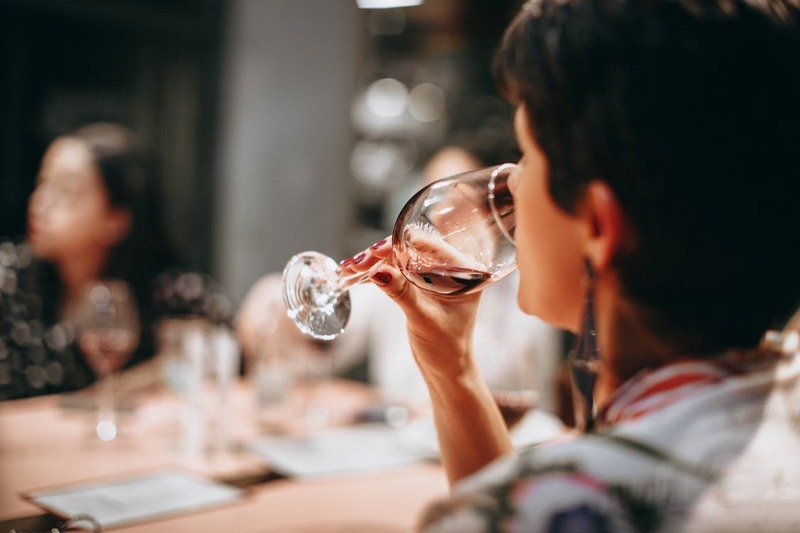 Just a short drive away, our Newmarket hotel is near Holland Marsh Winery, a charming local institution popular for wine tastings and special events! Originally opened in 2008, founder Roland Nersisyan had a dream of creating a local winery that would reflect his family history and preserve the eastern European wine traditions passed down in his family for three generations. Today, the 22-acre estate produces a range of boutique-style VQA wines by hand picking their grapes and using earth-friendly practices to preserve the winery’s soil. 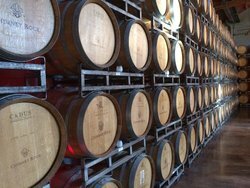 Guests staying at our hotel near the Holland Marsh Winery will enjoy their proximity to the vineyard’s exceptional guided tour & tasting! Guests can explore the property while learning about the different variety of grapes and how the wines are made, then partake in a tasting of six of Holland Marsh’s handcrafted wines. A perfect activity for a summer afternoon, ask our friendly staff for more information on booking a tour & tasting at Holland Marsh Winery. The sprawling property is an idyllic setting for weddings and other special events. With beautiful surroundings, like a scenic pond, gazebo, and waterfall, the winery provides a perfect backdrop for your special day. Inside, guests can enjoy house cocktails in the Clubhouse or Tasting Room, and choose from a range of menu options for a fantastic meal. Staff at the Holland Marsh Winery are experts at planning perfect weddings or special events, and can be trusted to make your special day run smoothly. Visit their website to learn more about planning your special event at the Holland Marsh Winery! Enjoy A Complimentary Tour & Tasting! Guests of the Newmarket Inn can enjoy a complimentary tour and tasting during their visit to Holland Marsh Winery! Just present your booking information when visiting the winery. Book your stay at the Newmarket Inn today to enjoy our hotel’s close proximity to Holland Marsh Winery!